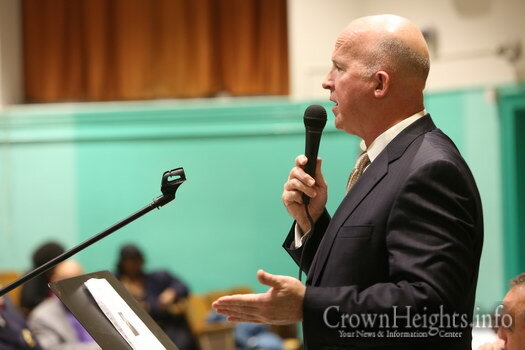 Police Commissioner of the NYPD James O’Neil visited the Precinct Council Meeting of the 71st Precinct on Thursday evening, answering questions from residents and detailing actions the NYPD is taking to further reduce crime beyond record lows. 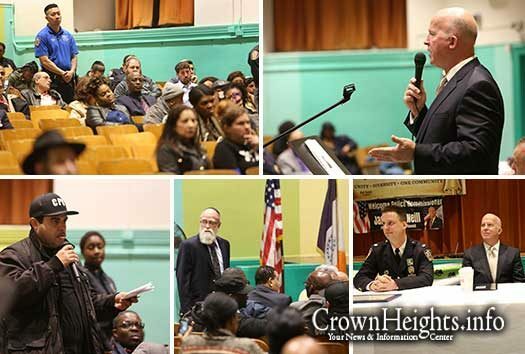 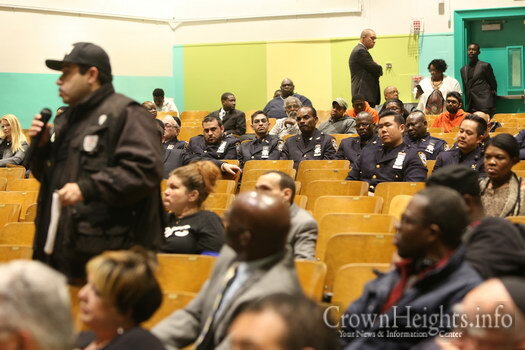 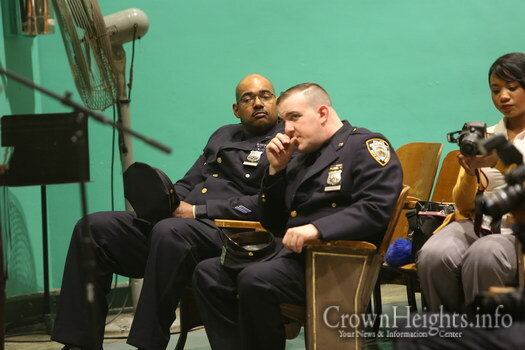 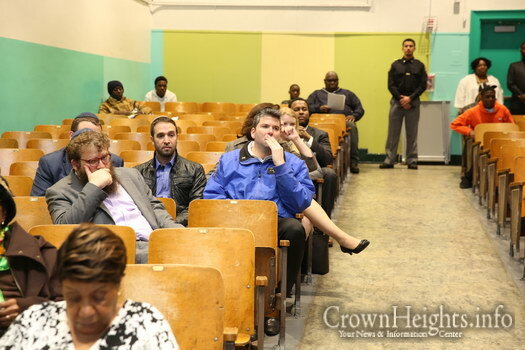 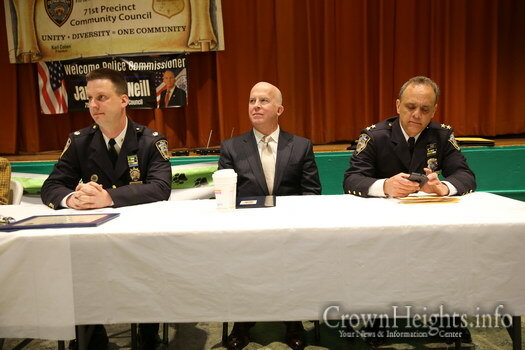 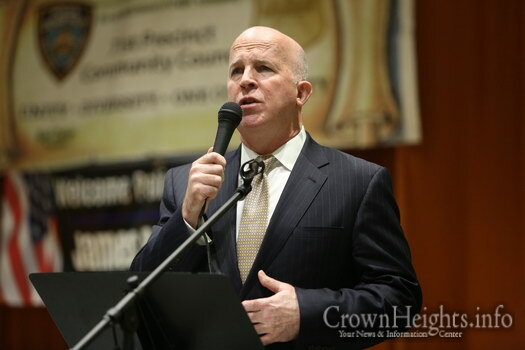 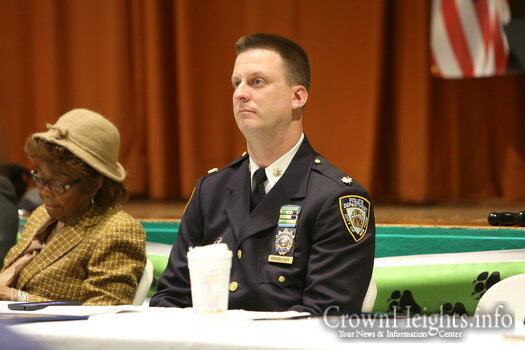 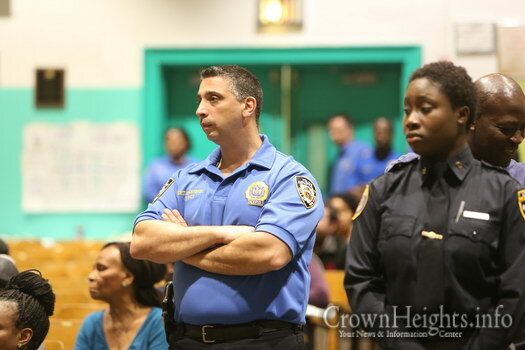 Police Commissioner James O’Neil attended the 71st Precinct Council Meeting on Thursday evening in the public school on Empire Boulevard and New York Avenue, part of a series of such visits to Precinct Council Meeting across the five boroughs. 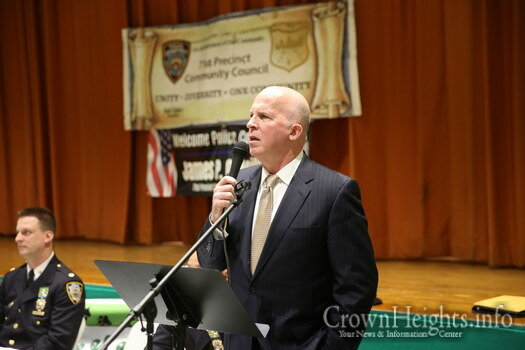 Not satisfied with any crime he went on to detail other actions the NYPD is undertaking to try and further reduce crime. 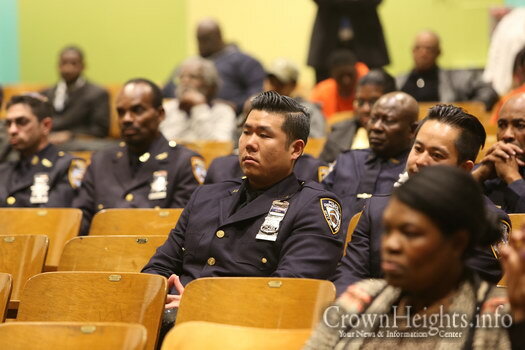 “We got lots of positive reaction to the Neighborhood Coordination Officer program, which also helped boost morale among officers. 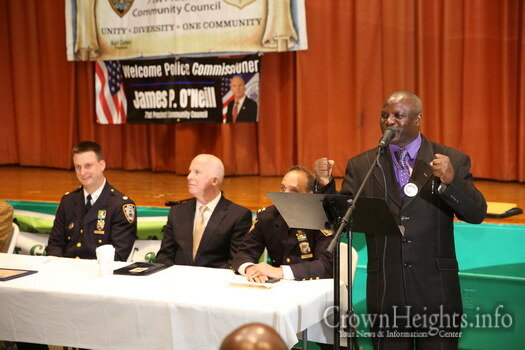 “We also undertook a program called precision policing. 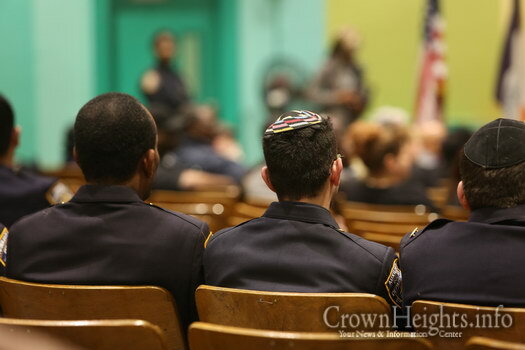 We took a look at who is doing crime and it’s a very small group of bad people. 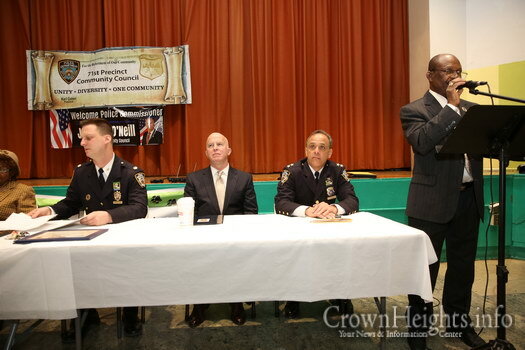 We created a unified detectives unit which targets these groups and it has been very successful. 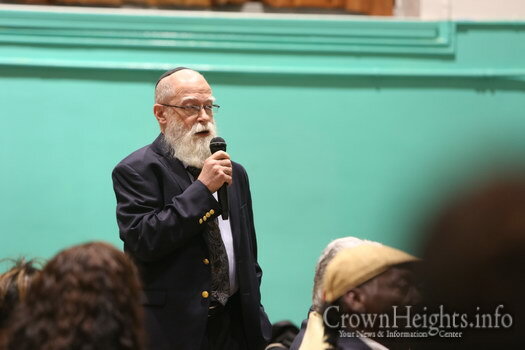 “We are not yet and have a ways to go, but it is making life better,” he said. 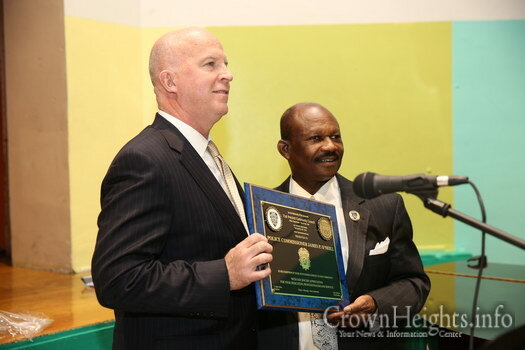 O’Neil acknowledged the Auxiliary Police Officers, whom are volunteers that patrol the neighborhood on their own time. 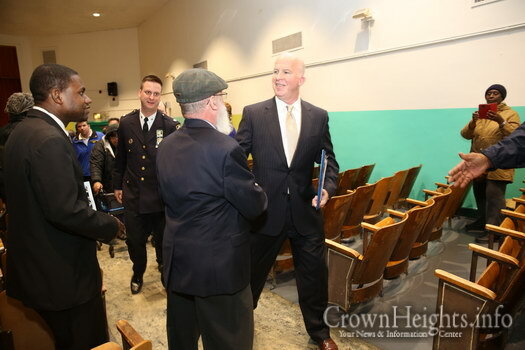 He thanked Brooklyn South Chief Steven Powers and 71st Precinct Commanding Officer Norman Grandstaff for their great work. 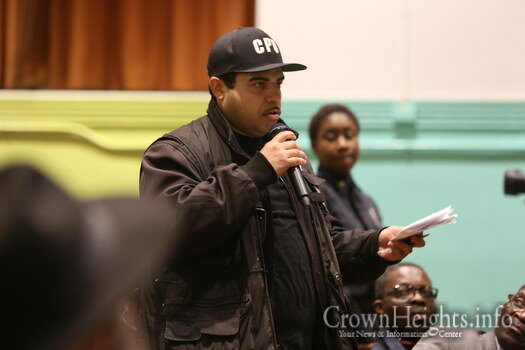 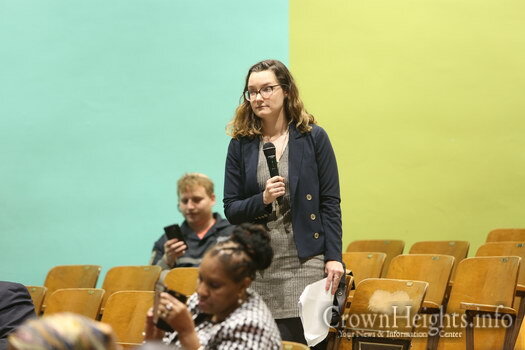 The Commissioner then took questions from the crowd, one from Jose LaSalle, an activist who advocates the filming of police officers, who referenced a number of incidents where police officers were accused of crimes and bad behavior. 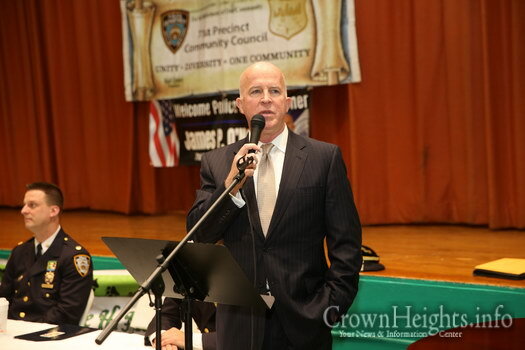 He referenced the case of NYPD Det. 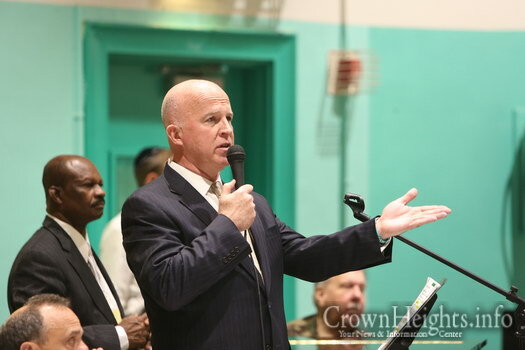 Robert Francis who is accused of doing lewd acts in public in Nassau County and others. 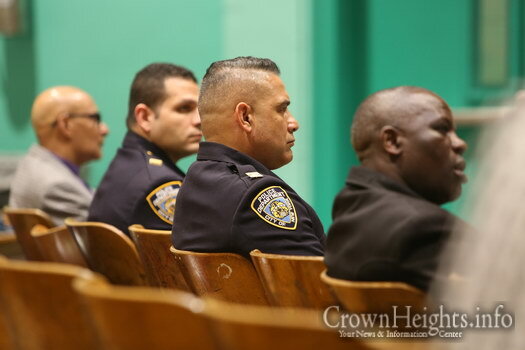 O’Neil responded that those officers were dealt with, and in the case of Francis he was suspended, and that the actions of a few bad apples should not reflect badly on the thousands of other officers who are good. 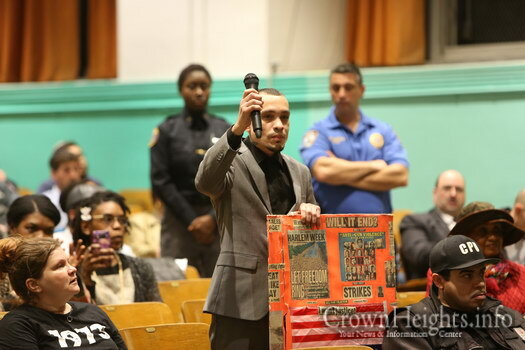 An activist with the ACLU asked if the NYPD would clarify its police in dealing with immigration orders and detainer requests in light of the changes made by President Donald Trump. 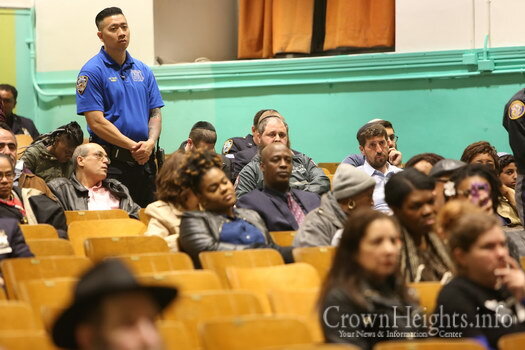 To which he responded that the NYPD only complies with orders stemming from serious crimes and that the NYPD has work to do in better getting that message out. 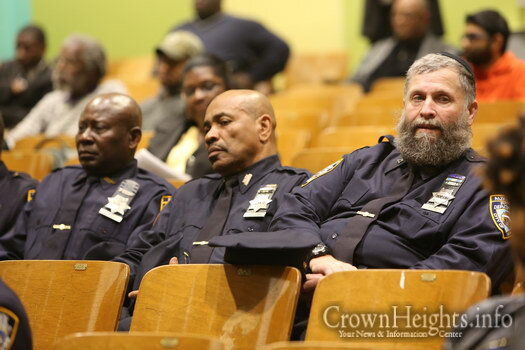 Jacob Goldstein, a retired U.S. Army Chaplain, thanked the commissioner and the NYPD for their new welcoming policy towards officers whose religion requires them keeping a beard. 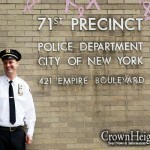 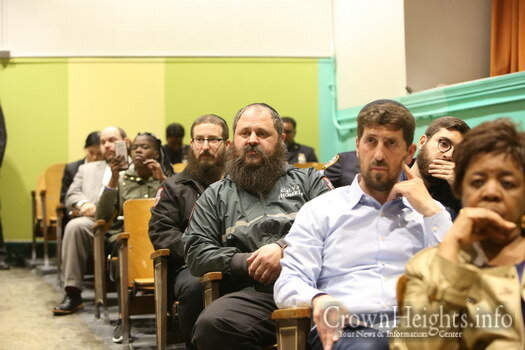 “Officer [Fishel] Litzman is working in the Bronx thanks to a lawsuit and the NYPD changing its policy,” he said. 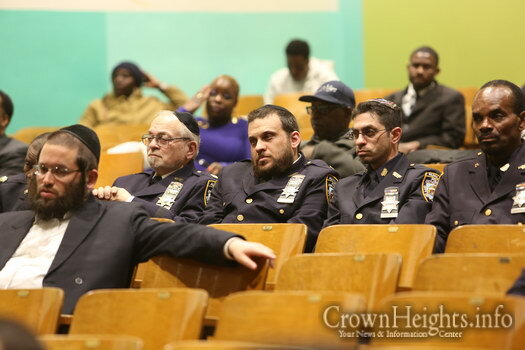 O’Neil responded that the NYPD has changed its policy regarding head coverings and beards in an effort to increase its inclusion of members of many different faiths. 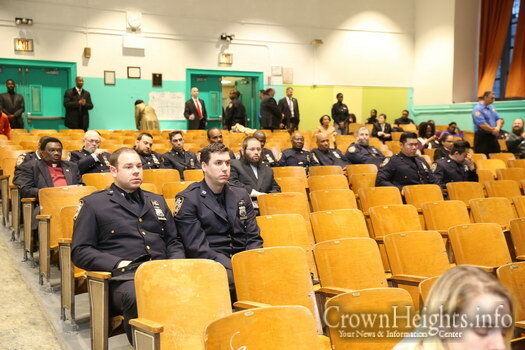 Nice to see the place is empty as usual besides a few extras who showed up for the pictures.